The Millennium Elephant Foundation houses elephants rescued from various unfortunate conditions, as well as elephants retired from working. It is situated on a beautiful 15 acre estate in the Rambukkana area of the Sabaragamuwa District of Sri Lanka. 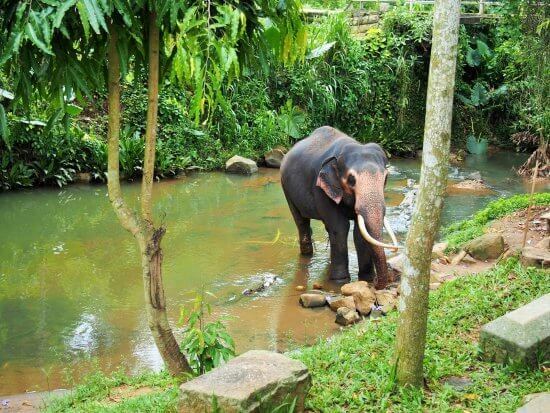 For generations, these premises have been home to the Samarasinghe family who set up a family-run NGO, dedicated to improving the lives of captive elephants. The foundation is funded mainly by visitors’ and volunteers’ fees. Since the founding of the Millennium Elephant Foundation, more than 80 elephants have been provided shelter. Today, there are 6 elephants who span in age from 25-60 years under the care of the sanctuary. The experience you get here is not limited to just seeing Elephants. 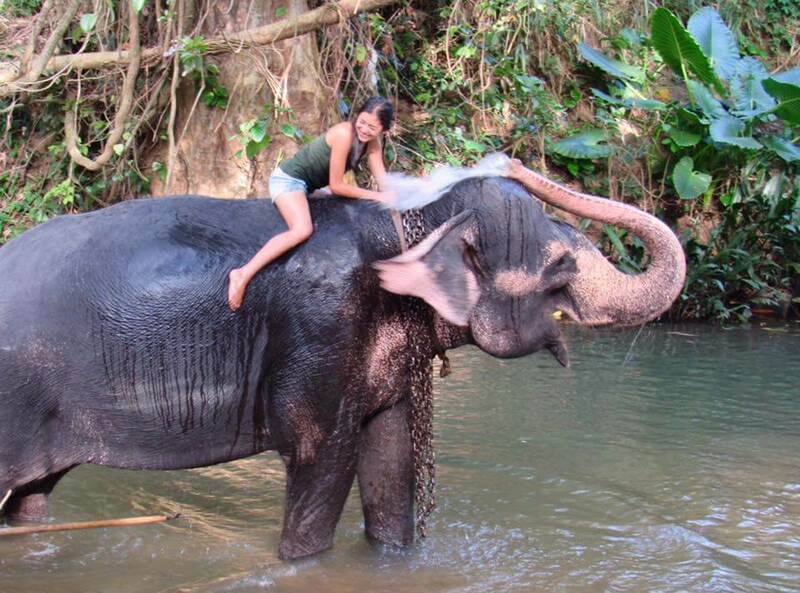 Visitors can observe the elephants’ daily routines, ride the elephants, and even assist with their daily washing in the Kuda Oya River that runs through the grounds. The funds received from both visitors and volunteers are used to maintain the elephants well-being, and also goes towards the rescue of more captive elephants. 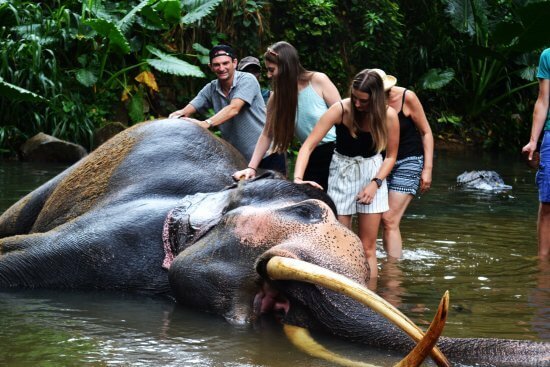 The experience you get at Millennium Elephant Foundation is remarkable and visitors enjoy the truly fantastic and unique way to interact with these gentle giants. Millennium Elephant Foundation is approximately 1.5 hours away from Amaya Hills, one of our hotels in Kandy. Stay at Amaya Hills and arrange a short excursion.